I am super excited to bring you this new-to-me brand. 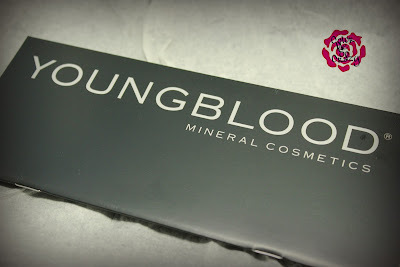 I have been seeing Youngblood Cosmetics everywhere lately and I was so pumped when I got this chance to try some of their products out. First, a little bit about this company. Youngblood cosmetics is the namesake of Pauline Youngblood who created this company based on the thought that everyone's skin has different needs and only high-rate ingredients can help fully complete someone's look. Pauline actually used to work for plastic surgeons so naturally that is where you can find many of these products; dermatologists offices, salons, laser centers, or from an entire list of stockists on their website. So, I have two products to show you and they are both based off one of the PANTONE colors of the year. 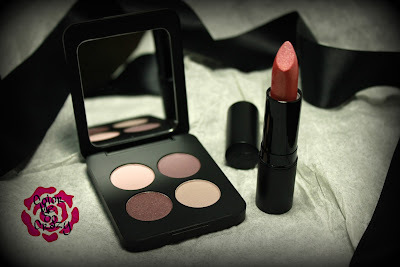 A Pressed Mineral Eyeshadow Quad and a lipstick. Based on my experience with both of these, I am super excited to try more of this brand. 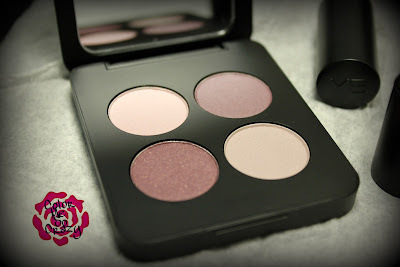 First, the Pressed Mineral Eyeshadow Quad. Each quad is designed with complementary colors in a mirrored compact. I am very impressed with the design. It is very sturdy and high quality. The shadows are also high quality. Each of them feel like silk to the touch and apply equally so. I got the Vintage quad. 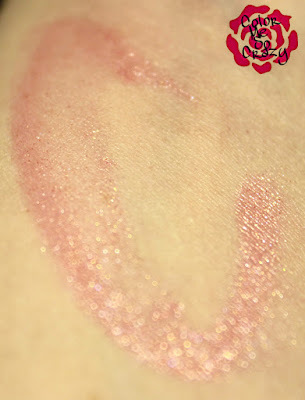 It includes the shades listed above which also happens to be a matte, two iridescent and a shimmery finish. I am such a purple lover so I was super excited when I opened this compact. 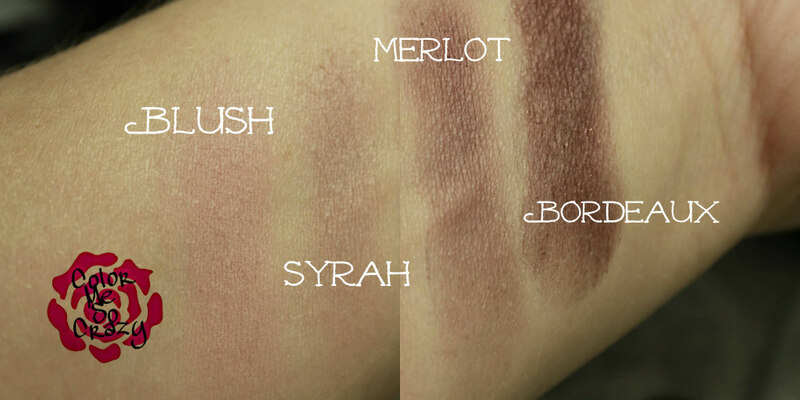 The shades are complementary so they make a perfect smokey eye or they can be worn alone. In the swatches above, I used only one coat because I wanted to show the pigment in each color. They are very nice builders. They have 7 different quads to choose from all with beautiful colors. 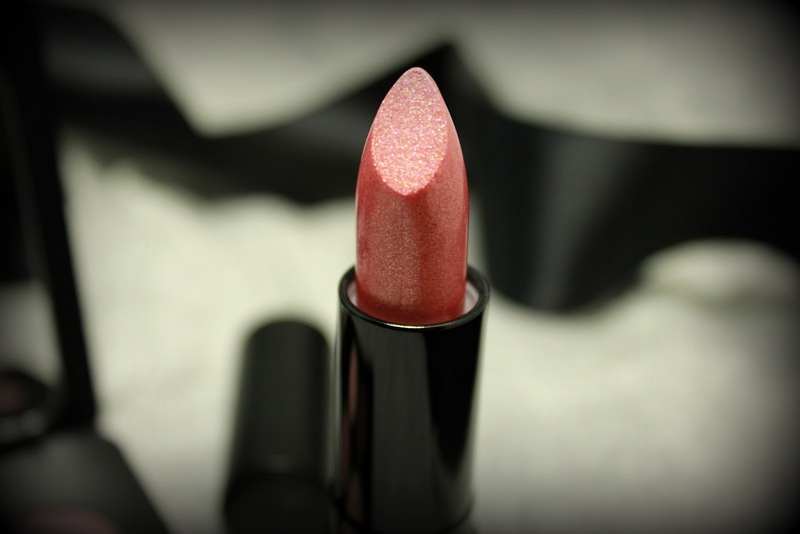 The lipstick I received is in the shade, Pink Lust. This is a super fun shimmer finish. I really enjoyed this lipstick especially in a shimmer because it actually wasn't drying and had a super smooth application. The color is a very delicate pink and is perfect for any occasion. Overall, I am super impressed with both of these products. 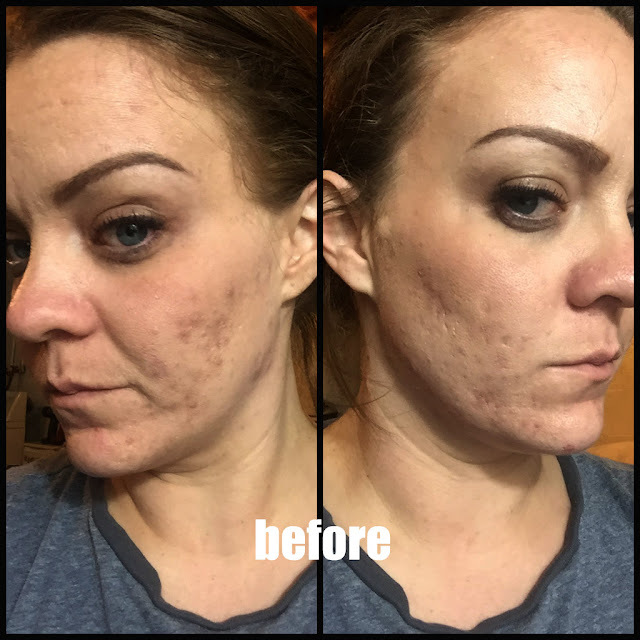 The application on both were excellent and quality was very high quality. I'm actually traveling with my quad for New Years so I can't wait to see what I'm going to create with it during my week away. Have you ever tried this brand? 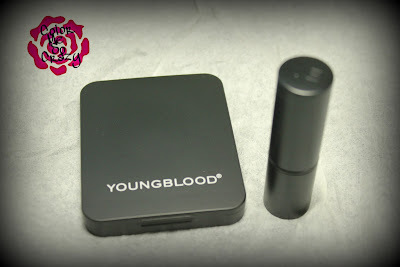 Have you ever heard of Youngblood Cosmetics?